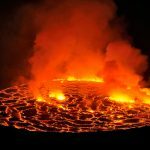 Nature Adventure Africa Safaris, Uganda as the best gorilla trekking safari company offers plenty of information, tips and advice (What to wear on a gorilla safari? 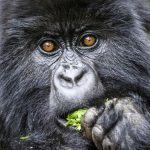 Cost of gorilla permits, tour prices, best time of the year to go on a gorilla trek, gorilla trekking gear, gorilla trip reviews & advice, packing list) to help you understand what’s involved in a gorilla tracking safari. Coming face-to-face with a mountain gorilla is one of the most memorable wildlife encounters in Africa, if not the world. Travelers often recount their experience as being highly emotional, moving and even life changing; seeing these incredible creatures in their natural habitat is a true privilege. Tracking, admiring and photographing Mountain Gorillas is one of the world’s greatest natural history travel experiences. Mountain Gorilla safaris can be expensive, exhausting and even exasperating, but also incomparably inspiring and emotional and always uniquely memorable. If you are able to obtain a permit, you have a better than 95% chance of seeing a group of Mountain Gorillas in the wild, provided you are fit enough to do the necessary gorilla tracking. Mountain gorillas range through thick forests on steep hillsides. Mountain Gorilla trackers employed to guard the animals always know generally where they can be found. Reaching them sometimes requires long hours of hiking in steep terrain, but sometimes Mountain Gorilla trackers and tourists reach their target group in just a few minutes of walking. Our guides consider the interests, ages and abilities of our clients, and then do their best to get our clients assigned to habituated gorilla groups which are most rewarding, easiest to reach, and offer the best tracking experience. In Uganda, you will improve your chance of having your choice of group by obtaining your gorilla permit early. 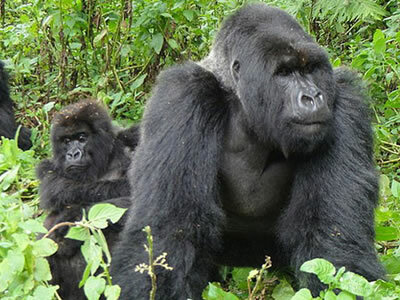 Trekking gorillas in Uganda is done in the Bwindi Impenetrable National Park and the Mgahinga Gorilla National Park. The price of mountain gorilla permits in Uganda is reduced to US$ 450 during the low season, compared to US$ 600 in peak season. The discounted mountain gorilla permits are issued out to counteract the lower number of trekkers during this season, thereby ensuring continuous arrivals for gorilla safaris in the country. Permits are not only cheaper, but also easy to obtain due to low demand. This saves the trekker’s time in booking for and receiving the permit. Trekking in the low season provides travelers with a closer interaction with the gorillas. Fewer people in the parks mean that there is no congestion. Because of this, the number of people allocated to each gorilla family is reduced from eight down to a lower number, giving trekkers a more personal interaction with the gorillas. 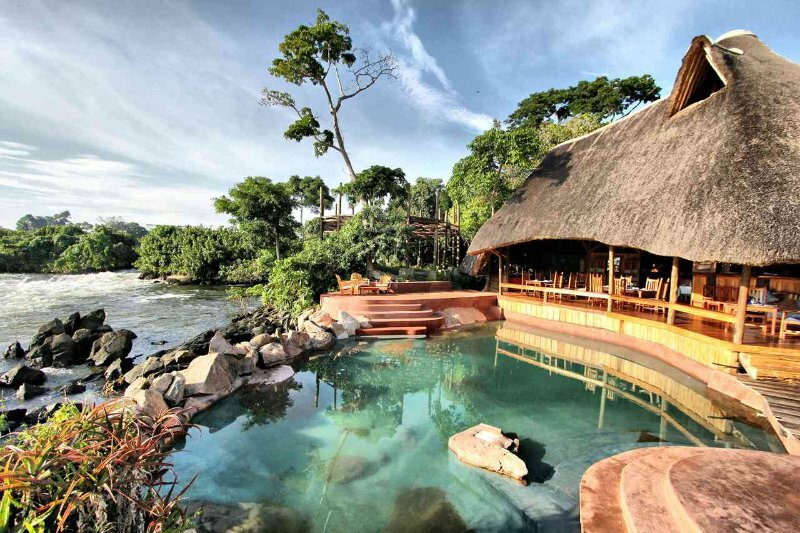 Besides the discounted gorilla permit prices, the cost of services in lodges and hotels during the low season are also reduced due to the low occupancy rates. This means that travelers receive high-quality services at a reduced price, which is not always the case in the high season. The same also goes for air tickets as they are also offered at a low rate. As you can see, trekking Uganda’s mountain gorillas can definitely be done on a budget. Travelers should take advantage of this and join a trek during the low season and enjoy an unforgettable experience! 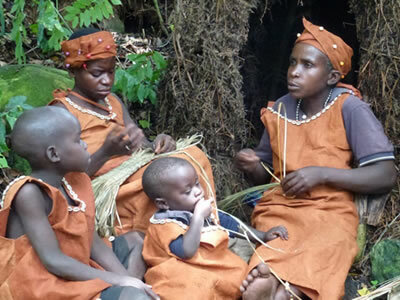 We specialize in organizing gorilla trekking safaris, Uganda tours & Safaris. 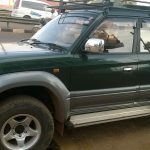 We offer the best gorilla trekking tours and wildlife safaris in Uganda & Rwanda with tour itineraries designed around clients’ needs, interest and time. Our trips are available all year round and are the best priced to fit in every traveler’s budget. Would you desire to combine your gorilla tour or safari with a traditional Uganda safari? 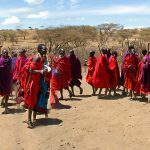 We have customized trips that include several adventures that include, chimpanzee trekking, wild game safaris or bird watching, mountain trekking, nature Eco-tours, cycling etc. We are ready to offer you the best options and take you on a thrilling tour in Uganda. We will satisfactorily fulfill your holiday dream! 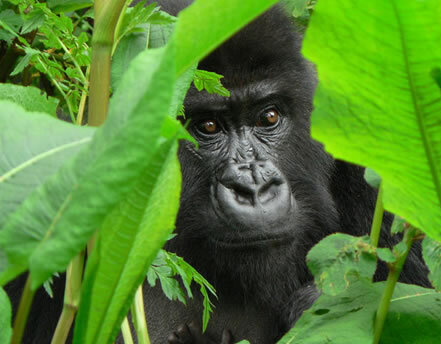 Nature Adventure Africa Safaris offer the lowest prices for gorilla safaris to see mountain gorillas in Uganda. We combine gorilla treks with wildlife viewing, chimp trekking, cultural and community interaction to give you an authentic African holiday experience. 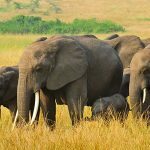 No hidden costs as all our safaris are all inclusive and fully guided by professionally trained guides who are knowledgeable in as far as Uganda’s flora, fauna and history are concerned. Take advantage of our low season gorilla safari offers in April, May and November and save up to USD200 off gorilla and chimpanzee permits. 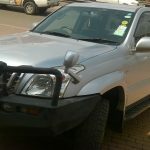 Nature Adventure Uganda offers a variety of customization packages to suit all your traveling needs. Whatever you’re looking for in a vacation or trip, we can make it happen — whether it’s going on a remote camping trip or relaxing at luxurious lodges. Read through our list of specials and see if anything catches your eye. Get in touch soon to start planning your next get away. Who are the Best Car Rental Service Providers? Welcome to Eco World Travel an online magazine showing you all the green tourism destinations in the world. Among the green destinations include the national parks & game reserves, zoo, wetlands & water bodies, forests among others. © Copyright 2017. Eco World Travel. All rights reserved.